This first appeared in the monthy AdNews magazine. 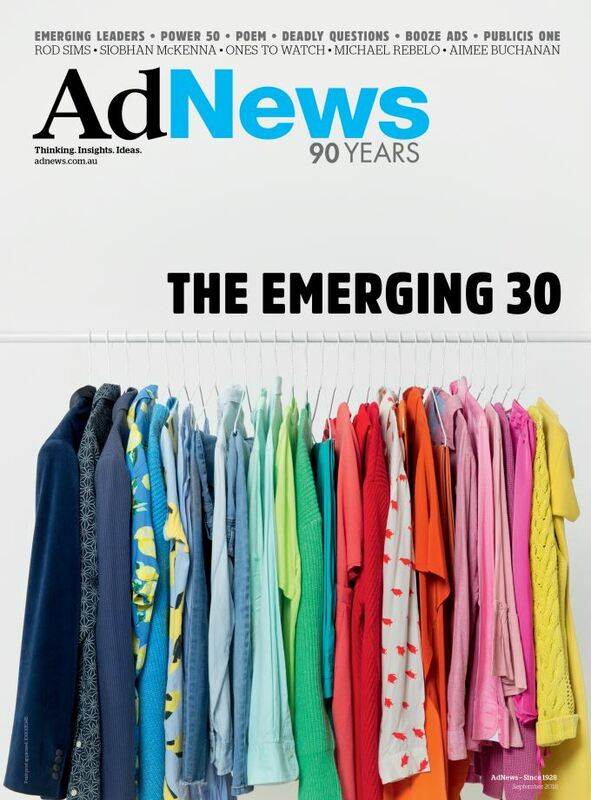 See what's inside here and support AdNews by subscribing here. This year's Power 50 looks at those who have the power and influence to shape key parts of the ecosystem, particularly now in this fascinating post–media reform era. With the impact of media reform changes coming into full swing, there has surely never been a more electrifying time to be part of the landscape as it evolves around us. Whether it's leading a soon–to–be–merged workforce of 7000 staff, having the final say on an acquisition, or being responsible for pumping millions of dollars in ad revenue into the sector, each person on the Power 50 list has the power and influence to shape the future of the industry. We start the list from scratch each year and creating it starts with a public nominations process, followed by several short lists, eventually culled to around 70 people. 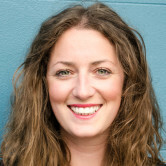 There's a points–based measurement system we use with a batch of judges from across the sector and the final call lands with the AdNews team. Not all will agree with the names and many may feel certain individuals should be higher or lower, but that's the way it goes. 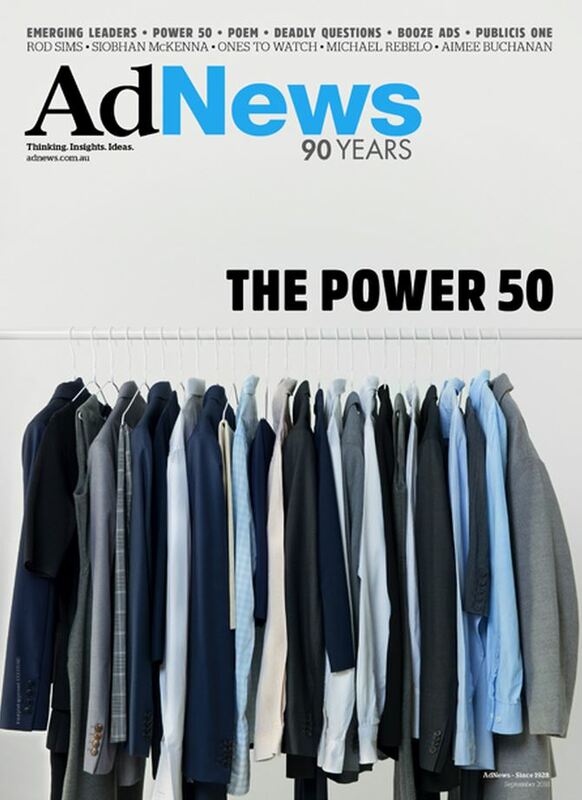 And we stand by our final Power 50, as well as the up and coming Ones to Watch list and spin-off agency leaders, which are all treated just as seriously as the big 50. Being confident in the list is one thing, being happy with the diversity of the list is another matter. We see the glaring lack of diversity and the male dominance, which is one of many reasons we are zoning in on the growing talent in the lower ranks. It is those in the Top 30 Emerging Leaders who hold the burgeoning power to one day dethrone the big business movers and shakers of today. Looking at the current Power 50, it's hard to see the make–up changing in the next five years. However, it's encouraging that gender is more balanced within the Emerging 30. But, as we discussed in last month's diversity and inclusion issue, gender is one small slice of the diversity pie that needs to be filled out more broadly. With nearly 100 entries for Emerging Leaders, the 50 or so companies that took the time to nominate their staff should be commended. It was free to enter and we kept answers limited to 100 words so really, there was no excuse not to take part. We didn't spin this out as a huge event and charge a fee to enter; we did this to acknowledge that more focus is needed on up and coming talent. The media agencies were far more proactive than creative agencies and we've also had several calls to create an Emerging Marketer list. Overall however, for a first year, we were encouraged by the level of industry engagement with our new initiative. A big thank you to our cover agency, Saatchi & Saatchi, who had double the workload with our reverse-flip cover. Conveying both concepts of Power 50 and Top 30 Emerging Leaders on one front cover was not the easiest brief, so when CEO, Anthony Gregorio, was quick to suggest a flip cover, it was a no–brainer. I only wished I had beaten him to that idea! It was another cover process full of firsts and I thank Saatchi & Saatchi for its array of varied and colourful ideas. In addition to the two main features, in this edition we speak with self–professed news junkie and ACCC chairperson, Rod Sims, who talks mergers, media, power, and finding the truth. 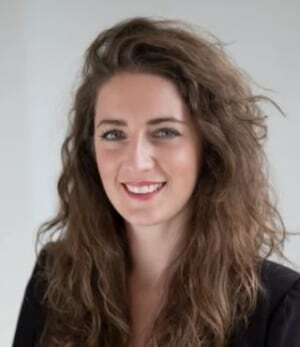 Forget media reform, it's the rise of Facebook, Amazon, Netflix, and Google, that is far more profound, representing serious change for traditional media companies, News Corp's Siobhan McKenna tells AdNews. We also unpack Publicis and the Power of One; explore Clemenger Melbourne’s work for Aboriginal Victoria’s Deadly Questions, review booze ads – and much more. Subscribe here and support your leading industry trade publication to get access to AdNews in-print first.